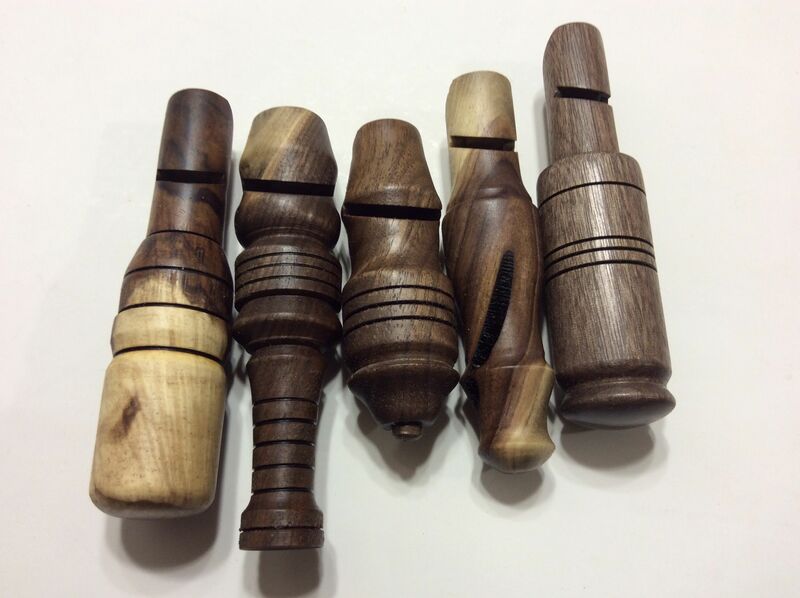 These hand turned whistles are available in a variety of wood species.Walnut is shown. 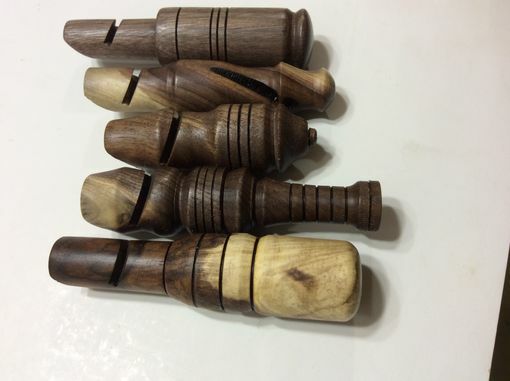 Prices are per piece and will combine shipping on multiple pieces. Please state when you order if you have a preference.